When he's not on the basketball court, Antonio is dreaming up ways to make the world a better place—and that starts in the barbershop he plans to open one day called "Prime Cuts." While he's not taking appointments quite yet, there's no doubt Antonio will make quite a name for himself in the barber business. This talented and motivated young entrepreneur is already making strides to turn his dreams into a reality through the work he's doing alongside his peers at #VentureLinkSummerBridge. Learn more about how you can support this unique summer learning program at the link in our bio. 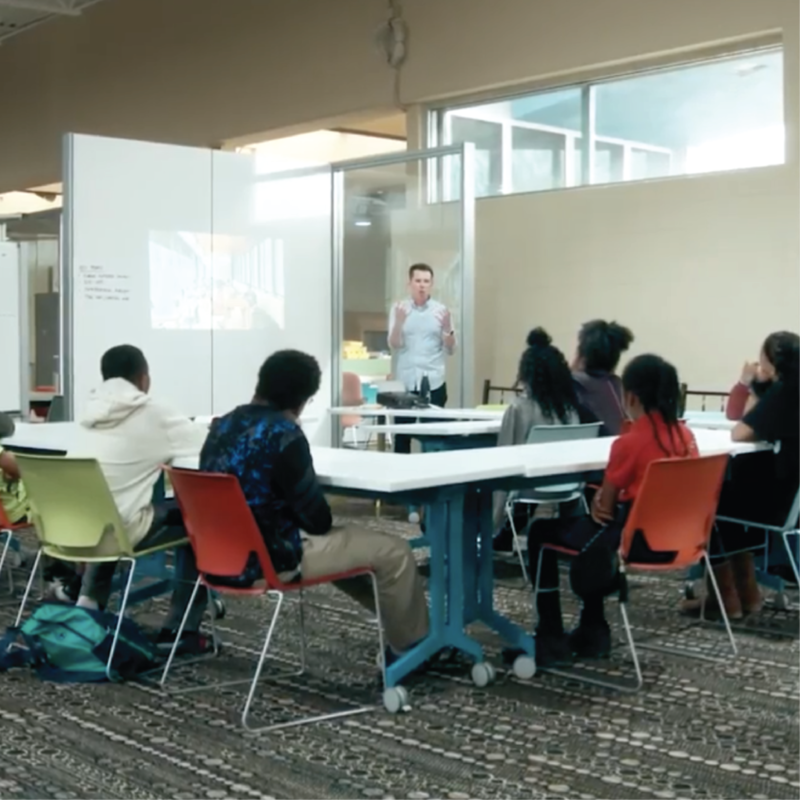 Be sure to join us during our session at #Techstars@detroitstartupweek as we explore how to leverage innovation to transform #educationin Detroit! Together, we'll discuss how we can make Detroit a beacon of educational excellence through the power of entrepreneurial thinking. 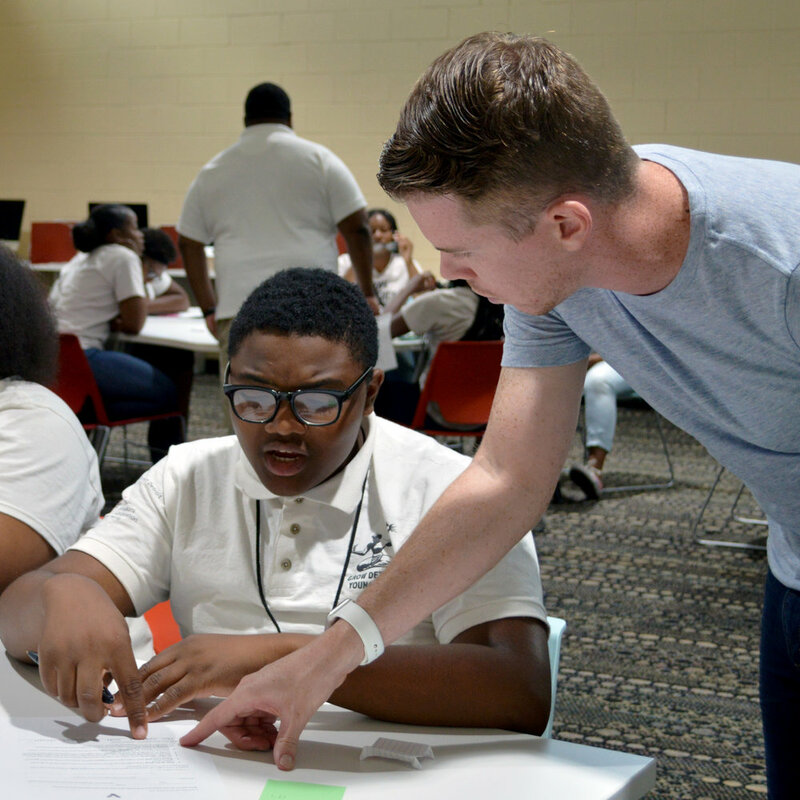 We’re offering 30 #Detroit students a summer learning experience of a lifetime, and we need your help to make it happen! Not only will these students be solidifying academic fundamentals, but will be empowered to unleash their entrepreneurial potential while school is out for the summer. 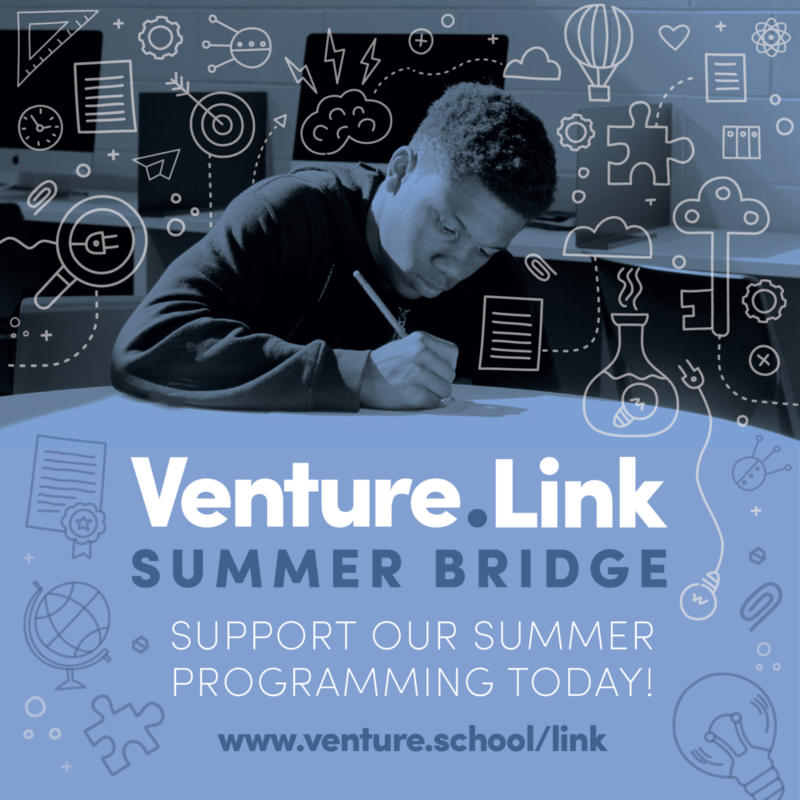 Click the link in our bio and learn how you can support #VentureLink Summer Bridge! VentureSchool is a different school for a different world. Check out the full version at the link in our bio.